Rifle caliber – 7.62 mm, rifle total length w/o bayonet – 1.31 m, w/ bayonet – 1.74 m, rifle barrel length – 0.625 m, rifle magazine capacity – 5 rounds, number of barrel grooves – 4, rifle weight w/o rounds w/ a bayonet – 4.3 kg, maximum rate of fire (single shots) – 20-25 shots/min, bursts – 40 shots/min, maximum muzzle velocity – 880 m/s, ammunition – type 7.62х54R rifle original cartridge. A few models of automatic rifles was created in the history of our nation. The models made by renowned designer V. Fedorov (1907 and 1915) became the most popular. For many years, the gunsmiths scrutinized the subtleties and nuances of each automatic weapon type, traced the peculiarities and functioning features. Designers’ desire to create a most convenient weapon, which would only need the owner to aim and shoot, was the underlying motive for emergence of automatic rifles. The capability of shooting in bursts is a unique feature of the automatic weapons. Most likely, the maximum degree of functionality, reliability and strength was the crucial criterion all makers of automatic weapons were seeking. In combat a piece of small arms must be used in any conditions whatsoever. If we regard the operating principles of automatic weapons, most optimal shall be the option of Bessemer’s system. The system uses the live gases that influence the bottom of the case, sending the latter in the direction opposite to the movement of the released bullet. And this scheme of automatic operation is not flawless. Since the gunpowder gases have effect on the case bottom and its walls, it results in expansion and contact with the breech chamber. However, continuous improvement and development of new methods for venting the gunpowder gases enable to reach new heights in gun smithing. Some novelties in the automation system enable to open the breechblock only after a bullet has left the barrel. That was the principle utilized in the original Fedorov automatic rifle, tested in some units of the Russian Army. Prominent designers of the previous century – S. Simonov and F. Tokarev – used a different automation principle. They used the gunpowder gases, those engaged in sending the bullet down the barrel, rather than those that influenced the case. In the barrel body there’s a dedicated hole, perpendicular to the main channel. Via this dedicated hole the superfluous powder gases are vented into a special container – the gas chamber. The chamber is fitted with a pipe and a cylinder which set the breechblock in motion using a plunger. 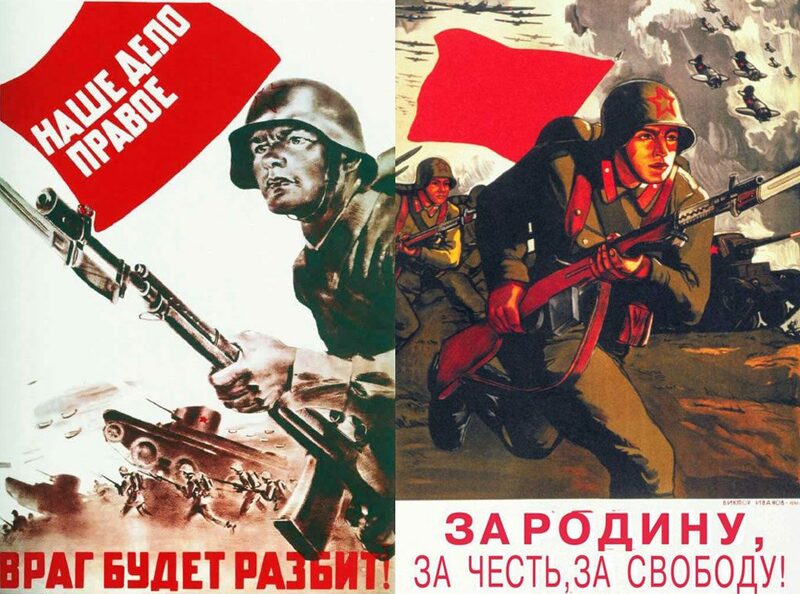 The availability of weapons in the armed forced was in focus in the Soviet Union in early 20th century. Automatic rifles that fully replaced the renowned 3-line rifle in the pre-war period appeared to be most promising in terms of efficiency and functionality. 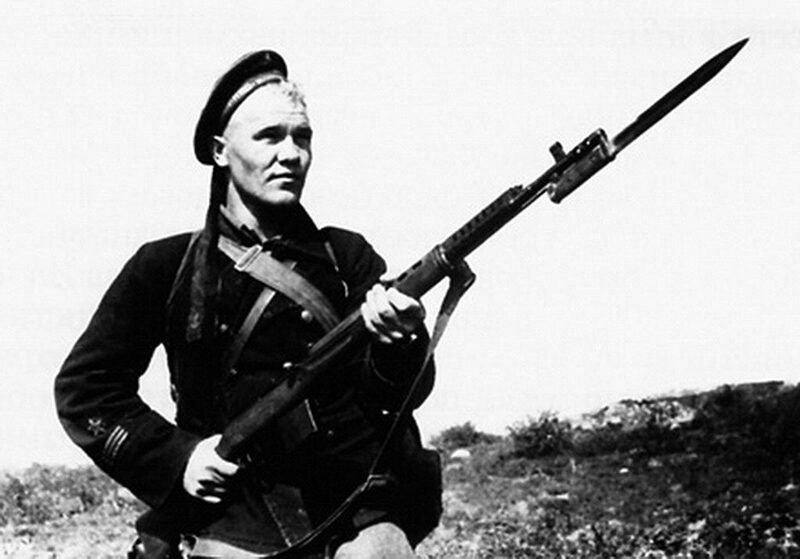 By 1940, the Soviet Army had in its arsenals Simonov automatic rifle (AVS-36) and Tokarev self-loading rifle (SVT-38). Both models proved their worth in combat, enabled to reveal their advantages and flaws. Priority was given to the model with automatic reloading feature. The military leaders subsequently adopted the SVT rifle, with slight modifications and improvements to the SVT-40 model. Weapon designers at the start of the 20th century were obsessed with the idea of making automatic rifles the main weapon for the infantry, and they applied tremendous efforts to do their best in this respect. When the leaders released this idea to the main designers, F. Tokarev was likely to have the deepest experience in automatic weapons development. He could offer the ample military track record, closely intertwined with designing and manufacturing of weapons. As most of weapon inventors at the time, Tokarev started its work with upgrading the models of a 3-line rifle with a magazine. The rifle model offered automatics based on the short-recoil operated movable barrel, which barrel was closed by tilting the bolt. This is why it appeared that a magazine-type rifle could not become a basis for SVT rifle development. 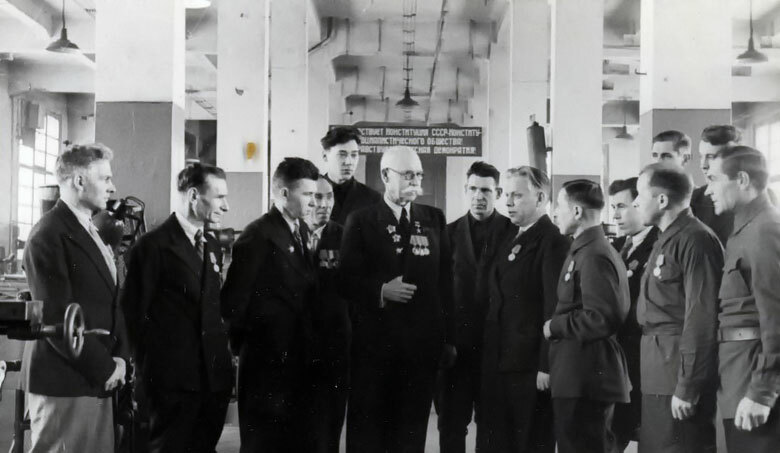 While Tokarev was effectively engaged in designing and developing unique models of automatic weapons, a dedicated committee was set up in the country to oversee all processes of automatic rifle manufacturing. The rest of the designer’s activities were made under the subtle guidance of that entity. Tokarev worked using production capacities of the Sestroretsk Arms Factory. This was when renowned designer V. A. Degtyaryov who repeatedly assisted Tokarev with automatic weapons development was transferred to the same site. Degtyaryov offered to use a dedicated rotating sleeve as a locker. Long years of labor finally yielded its fruit. In 1914, the unique caliber 7.62 mm automatic rifle was approved for testing in combat conditions. The specimen vied against some models from Fedorov and Browning rifle prototypes. But the testing did not finish since the war broke out. 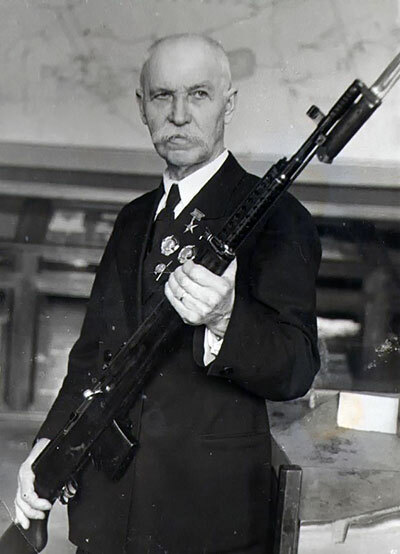 In 1926, Tokarev submitted his automatic weapon – an original 7.62 mm rifle – to a tender. The model relied on the short-recoil operated movable barrel, locked by a dedicated rotating sleeve. The rifle had a magazine for 10 custom rounds, and selectable firing modes. For a regular tender of 1928, Tokarev once again presented a rifle model for 7.62 mm cartridge. 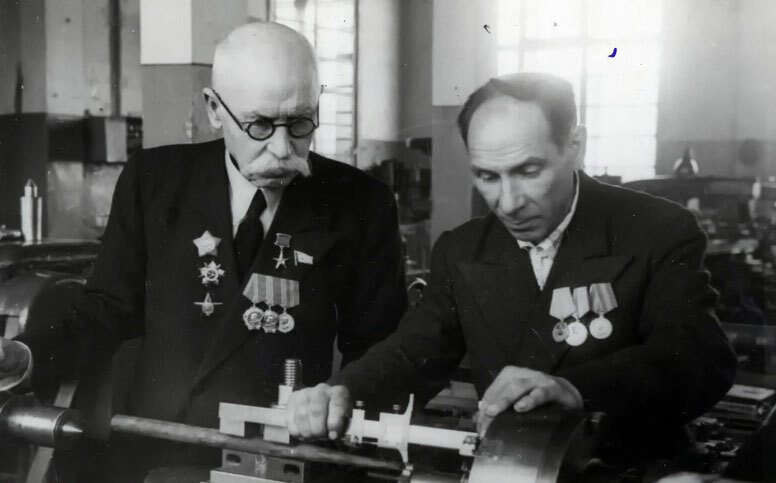 Tokarev and Simonov, who had unique data at their disposal and exceptional personal traits, were the main rivals in creating a new model of automatic rifle. A tender for self-loading rifle development was officially announced already on 22 May 1938. A dedicated committee of the People’s Commissariat examined several prototypes submitted by the bidders. After all subtleties and features of each model were studies, they opted for the rifle designed by Simonov and Co. This was due to low weight of the item, simplicity of design, ability to manufacture the model fast and at low cost. A design bureau was set up at the Tula Arms Factory solely to arrange and adjust the process of manufacturing the automatic rifles. The required work was done in the shortest possible time. Rifle manufacturing in small batches commenced in late July, to grow into mas production from autumn 1938. 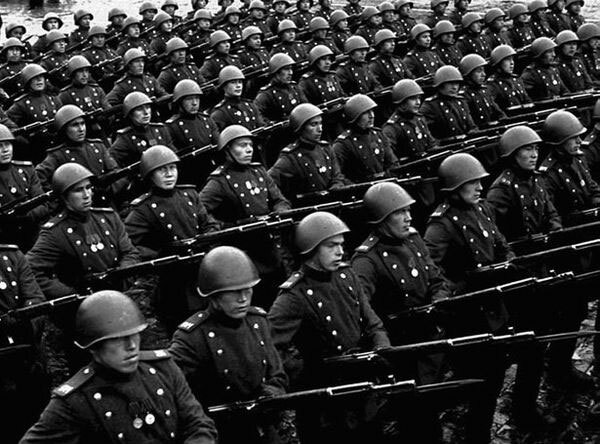 Mass production of automatic rifles was very opportune in hostilities during the Soviet-Finnish War in 1939-1940. The-current trends dictated certain conditions, requiring new improvements of the automatic weapons. 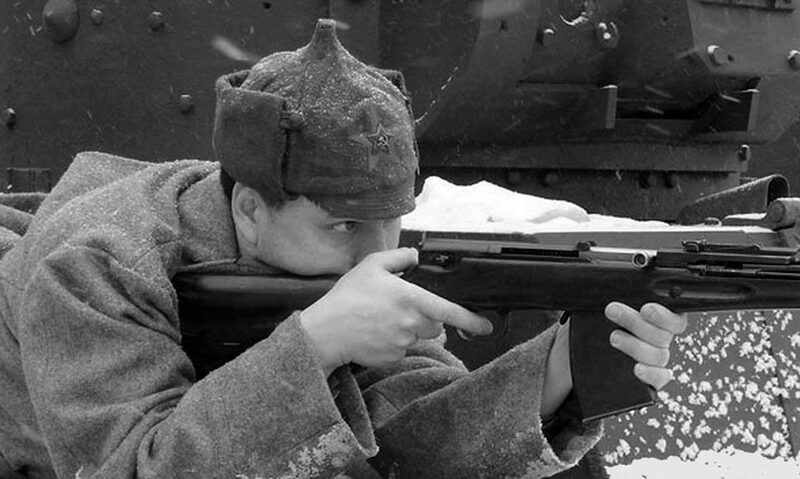 The field efforts to improve the self-loading rifle parameters was supervised by the dedicated bodies, established by personal order of I. V. Stalin. 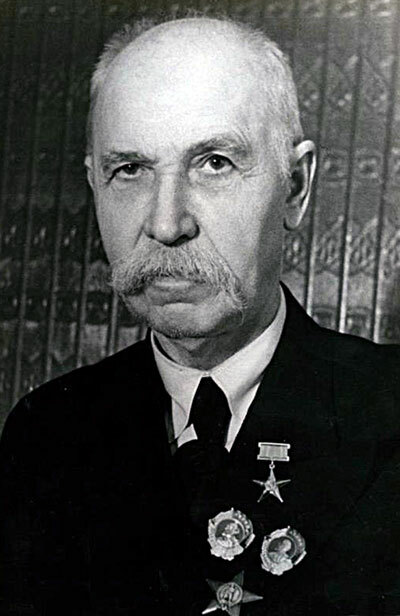 The committees had to monitor that the parameters of the Tokarev self-loading rifle would match the parameters of the Simonov self-loading rifle to the maximum extent possible. The main changes were related to reduced total weight of the weapon without deterioration of its robustness and reliability. This required a drastic reduction in the weight of the rod and the magazine, along with reinforcing the gunstock and making a special lining on the fore-end. The upgrading enabled to noticeably shorten the rod, allowing safer and more convenient carriage of the rifle. The rifle proved to be very susceptible to contamination. Removing the drawback required a drastic refurbishment of the rifle design related to changing the system of lubricating the parts with small clearances. Stringent requirements to upgrading the rifle design had impact on the robustness and reliability indicators that were close to their limit since they followed the task of reducing the total weight. The war that broke out in 1941 instantaneously amplified the demand for all inventory of the manufactured weapons, making the country quickly boost the output of weapons. The available stock was quickly depleting. At a certain point of time, they had to take up the old inventory of the proven 3-line rifle, which was much simpler and 2.5 times cheaper to produce. 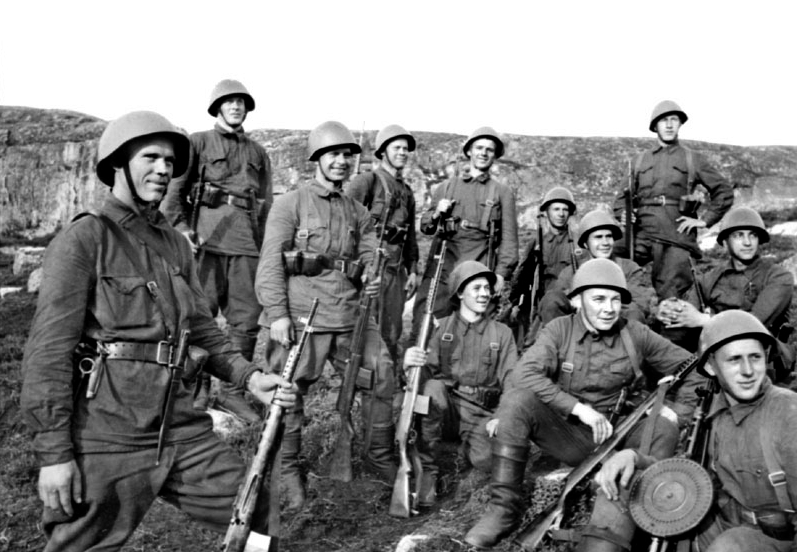 Original SVT rifles were manufactured as soon as the required resources appeared. The plan for 1941 was more than 1.1 million of ordinary rifles and over 37,000 of sniper rifles. However, the actual output was slightly above 1 million of ordinary and 34,000 sniper rifles. On the frontline the rifle was nicknamed Sveta and was ascribed the whimsies typical of women. The soldiers’ major claims were related to complexity of daily care and use of the rifle. The rifle was actually created for the properly trained professional army that suffered huge casualties in the first months of the battles. 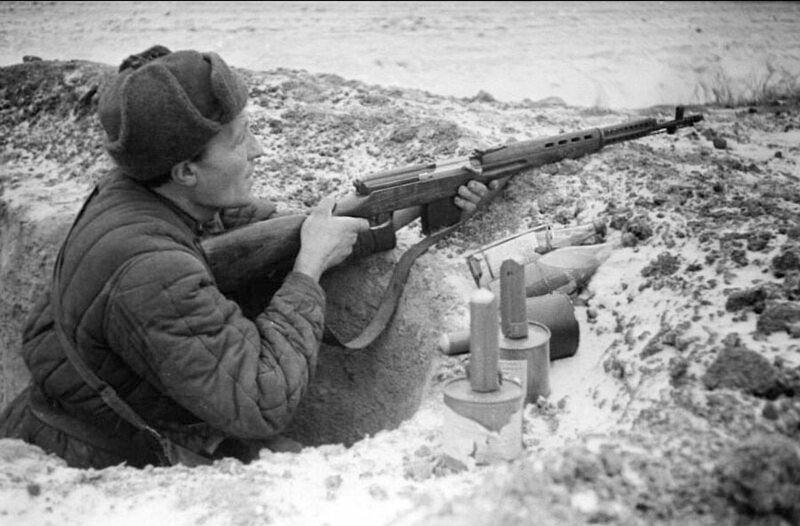 However, special corps were widely using the sniper models of SVT and automatic models of AVT rifles. The marines and reconnoiters thought SVT rifle was a great success. 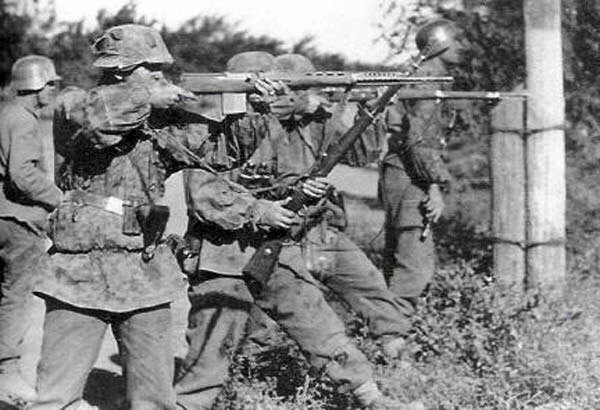 The German troops was likewise actively using the captured SVT rifles. Manufacturing of the popular SVT self-loading rifle was totally discontinued due to higher complexity and cost of production against the backdrop of other armaments. The leap was caused by definite drawbacks in general design of the rifle and problems with the weapon use in heavy combat conditions. Definite lessons learned from various phases of combat operations made the country leaders essentially spur up the design work for production of new types of cartridges and automatic weapons. 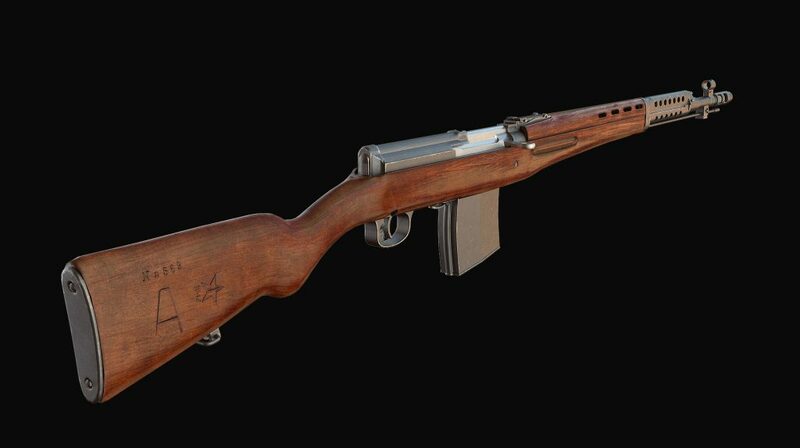 Its impressive appearance made the rifle very popular in movies and can be found in many war-time posters.